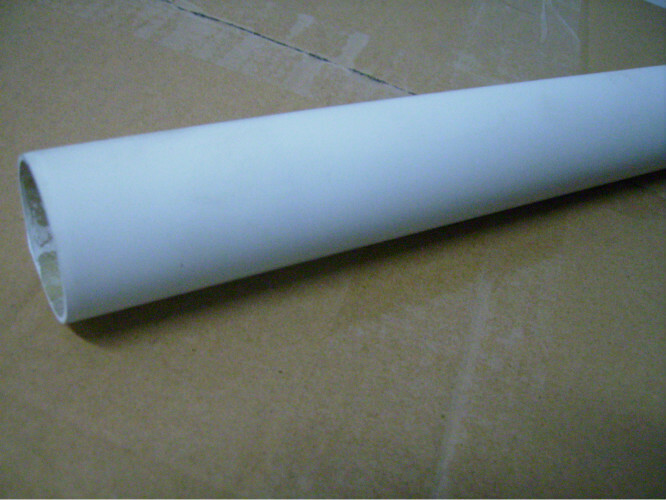 Glass tube production and sales of glass fiber,Fiberglass Poles Corrosion resistant. 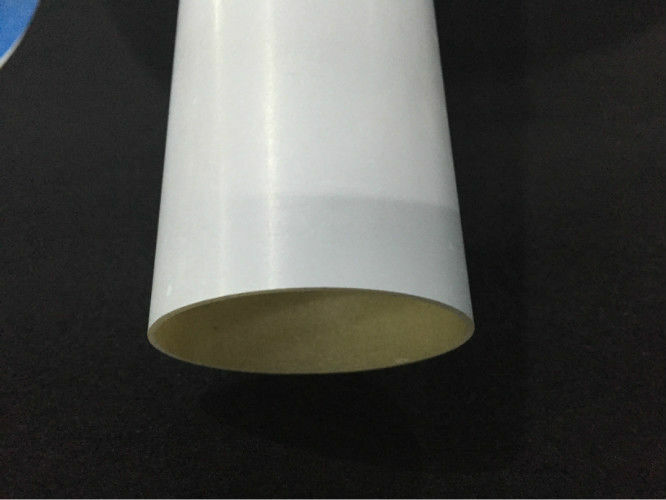 resistance, high mechanical strength, but the drawback is crisp, poor wear resistance. or even thousands of root monofilament. insulation materials, substrate and so on various fields of national economy.